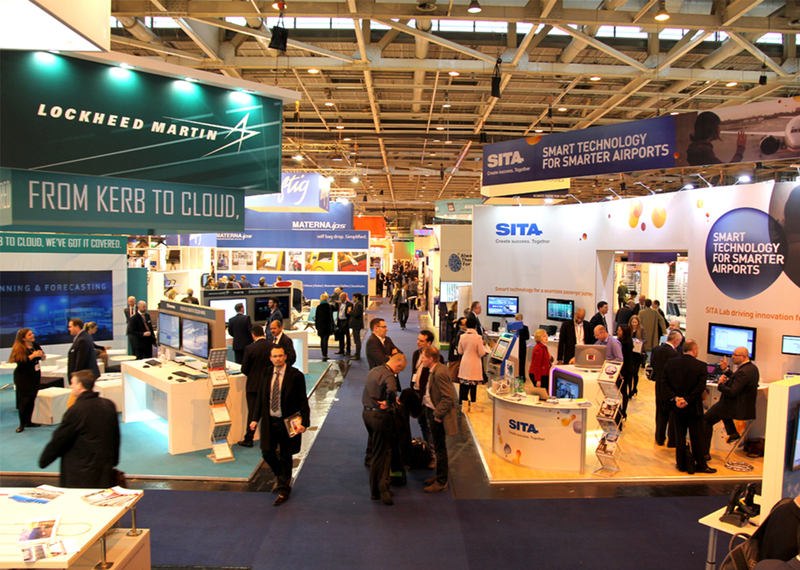 We’ll be exhibiting on with the British Avaiation Group at Passenger Terminal Expo on March 15th – 17th. Passenger Terminal Expo is the world’s largest annual airport exhibition, covering over 12,000 square metres. The 2016 expo will be taking place at Koln Messe, Cologne, Germany. If you’re going to the show, pop over and see us – Stand 5100.